An outdoor door stopper with a difference. 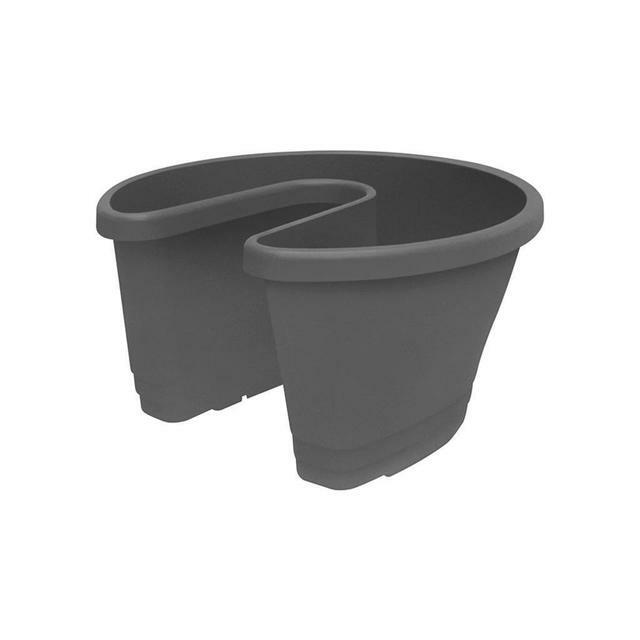 Made from durable tough UV resistant moulded plastic, this planter door stop is a great way to hold back those outdoor doors in your own personal style. 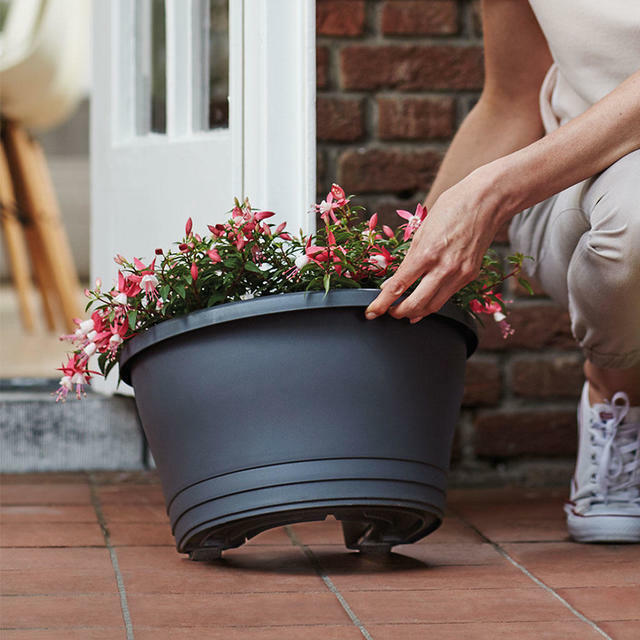 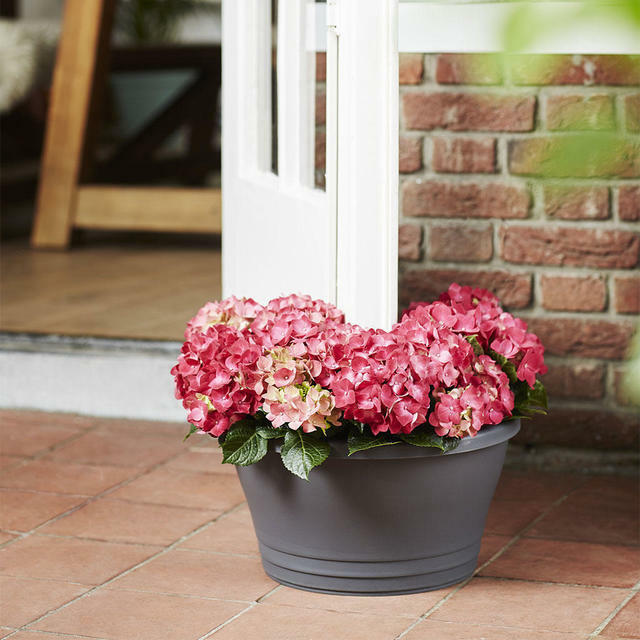 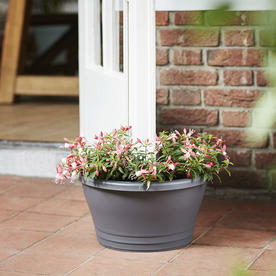 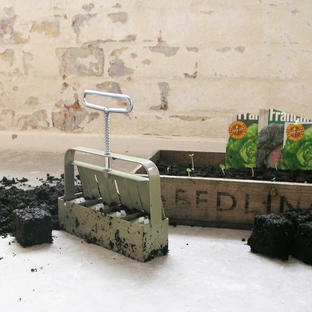 Simply pot the door stop up as though it was a planter, fill with compost or soil and your favourite planters! 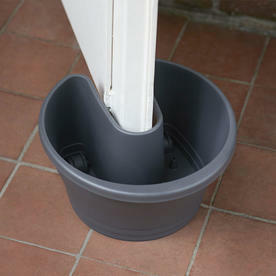 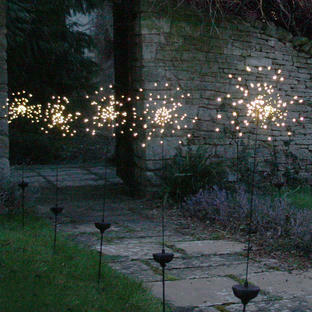 The door stopper can be left outside all year round, and it suitable to hold gates or doors. 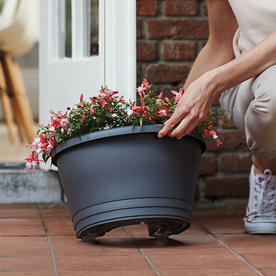 If the door is very heavy, use some extra gravel or stones in the base of the the stopper. 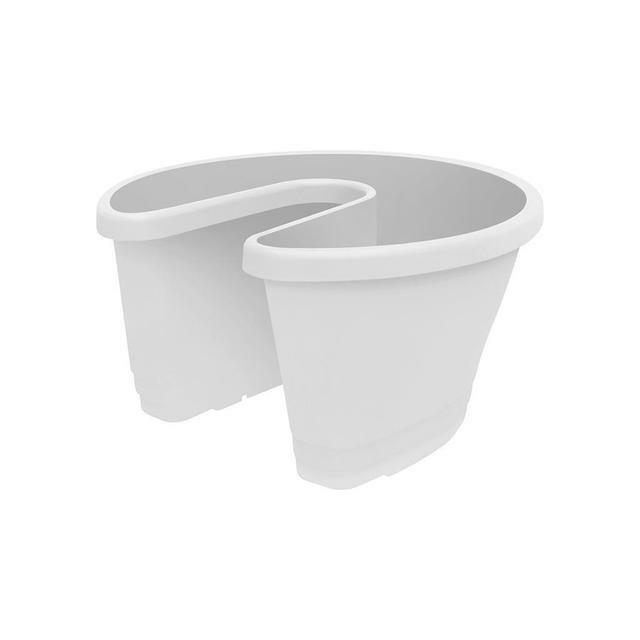 The stopper has integrated wheels for easy movement.